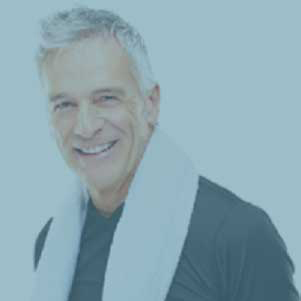 select which Hormone Restoration and treatment plan is right for you. muscle tone with long term results. used to maintain healthy liver function and protect the liver from disease. over the phone or web. This site is for Defy Medical patients only. If you are a patient, please register and a Defy Medical staff member will verify and approve your account to place orders for your medications. The pharmacies require 24-72 hours to compound your medications before shipping them. Tracking information will be sent once your order ships. Once your order is approved, the payment method on file will be charged. Defy Medical does not accept any form of insurance. ALL SALES ARE FINAL. Call us Monday - Friday | 7 AM - 9 PM EST or Saturday | 9 AM - 2:00 PM EST or email info@defymedical.com.